I am gonna suit up, get a moustache, jump on my bike with a cigar and help find a cure. Let’s kick that bloody prostate cancer in the bum! And yes, Napoleon was a time traveler!!! 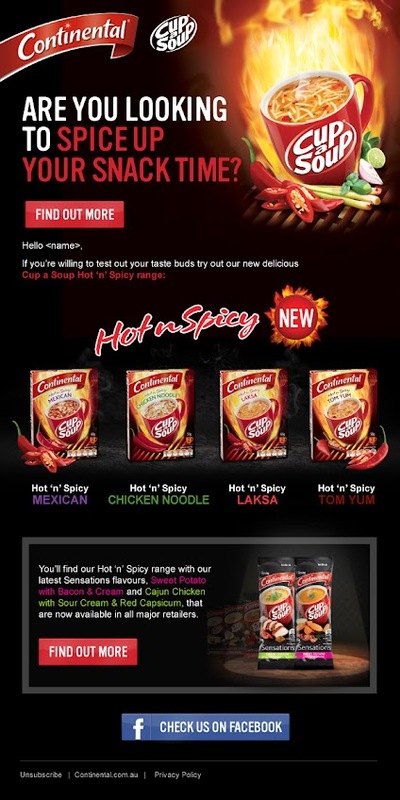 Exemple of a digital design of an EDM for the new Hot n Spicy Cup a Soup for the Continental brand. 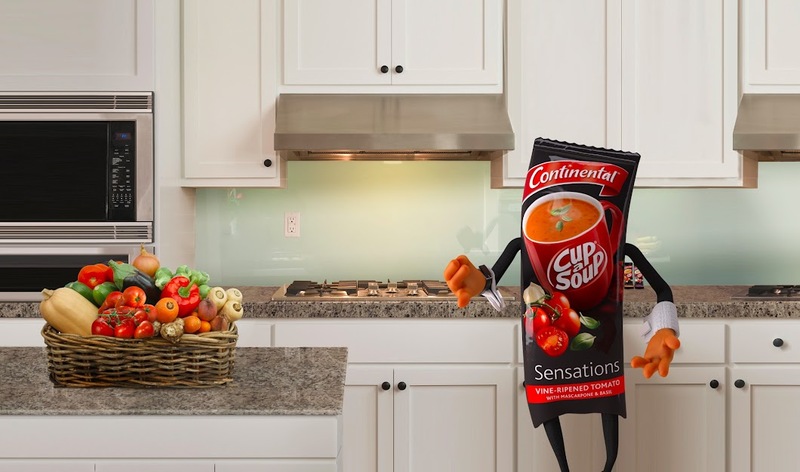 Design of a Kitchen background and with Antonio (cup a soup’s mascotte). 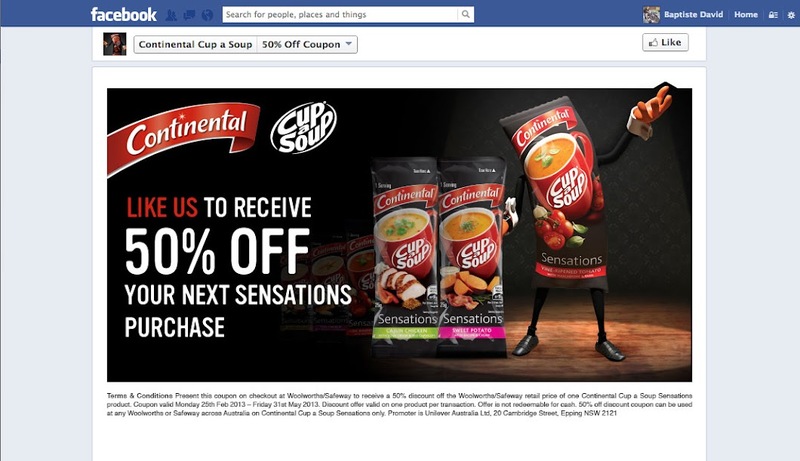 This design was used for a Tv ad on the Facebook page of Continental Sensation during the My Sensation campaign. 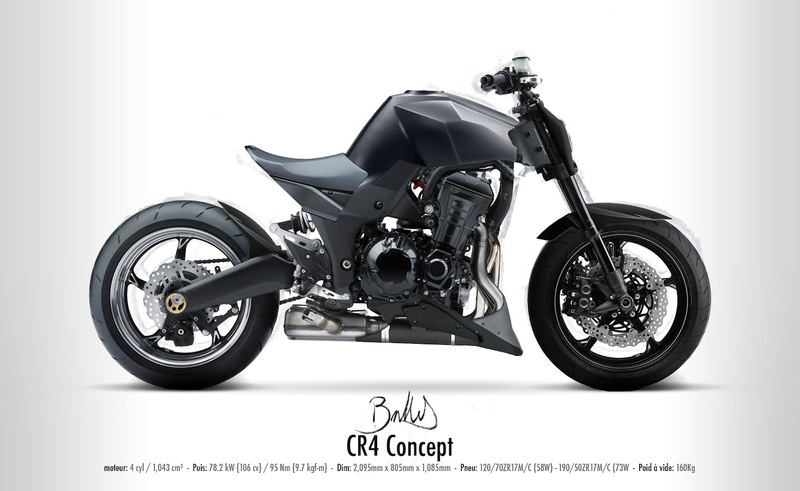 Artwork of a Harley-Davidson forty Eight as a present for a mate’s birthday (Replica Deus). As usual an easter egg is inside the artwork. The people who knows me will understand. Old design I made a while ago and forgot to upload it. Design of a Formula 1 into Adobe Flash and Photoshop. This Formula 1 will be animated for Digital Advertising. New design for Estée Lauder’s Facebook Page to celebrate the 30th anniversary of the brand. Here the Facebook Page with the Drop of “Advice contest”. Work for the new Australian facebook tab of l’Oréal Paris.